On Saturday, May 14th, the Celiac Disease Foundation held their Annual Education Conference and Food Faire in Los Angeles, CA. The CDF debuted the National Celiac Disease Awareness Public Service Announcement, which received a very welcome reception from the conference attendees. 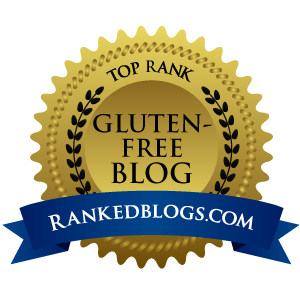 Be sure to share this video with your family, friends and all who are aware of, or need to become aware of, Celiac Disease and the gluten-free community.